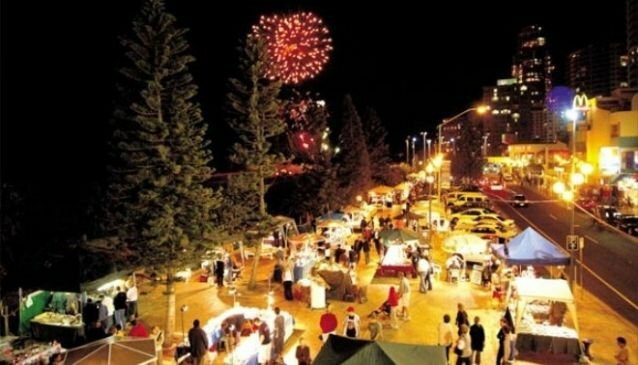 The Surfers Paradise Beachfront Markets are a local treasure. Explore around 100 market stalls on the doorstep of Surfers Paradise beach. Each stall features a variety of local, hand-made or grown products, including fashion, jewellery, accessories, crafts, artworks, photographs, beauty products and home wares.